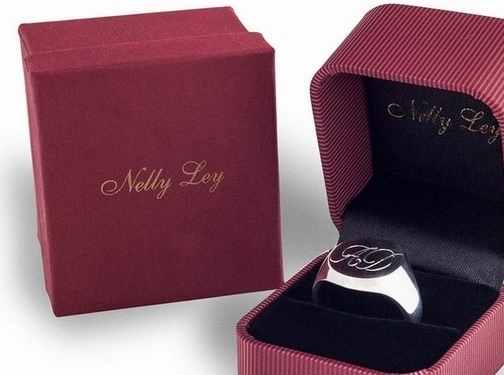 Nelly Ley is an exclusive designer of hand made and crafted to the finest detail signet rings and other bespoke jewellery. The business operates from an online store www.nellyley.co.uk, the designs are all created by Kornelia Ley who has been involved in the jewellery business for over 10 years. New and creative designs are always added to the store to keep afresh with up to date trends. The jewellery is available 24 seven and all year round through the website. We also offer a more exclusive come in and see before you buy. If you require this option you will have to book through the site and our location is in central London. Our website offers many different types of jewellery including rings, necklaces, bracelets and brooches. There is a vast choice for women's jewellery, men's as well as children's jewellery, which come in either silver or gold metals, we can also use platinum to create your jewellery if you're looking for a more personalised touch. 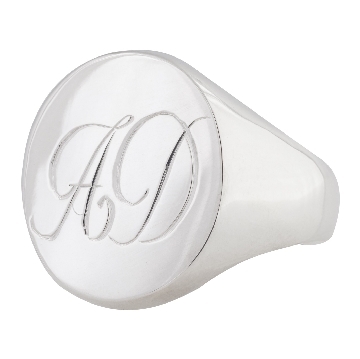 Nelly Ley also offers personalised signet ring designs exclusively for the customer. 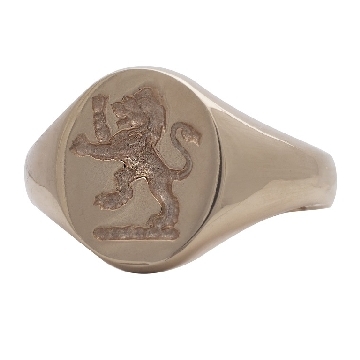 The designs can be made to your specifications, so if you have a family crest or a specific family design we can create that as a gold or silver signet ring for you. The jewellery is all hand crafted by Nelly and each piece is like a "work of art" created with the utmost love and care, and it is "important that the customer is completely happy with the finished product". A family run business with everything made in house there are no third party costs so you can expect very competitive pricing. So why choose www.nellyley.com, the simple fact is our designs are made for people that appreciate the creation of fine jewellery carefully crafted detail using traditional techniques and other craft related to metal work and every part of the process is handmade from the designing, the shaping and the final finish and the detail is done with painstaking precision. With everything being done in house the savings are offered to the customer. UK (London) based business providing handmade jewellery for sale. Website includes e-commerce facilities, delivery and returns information (within terms and conditions), associations, full contact details.